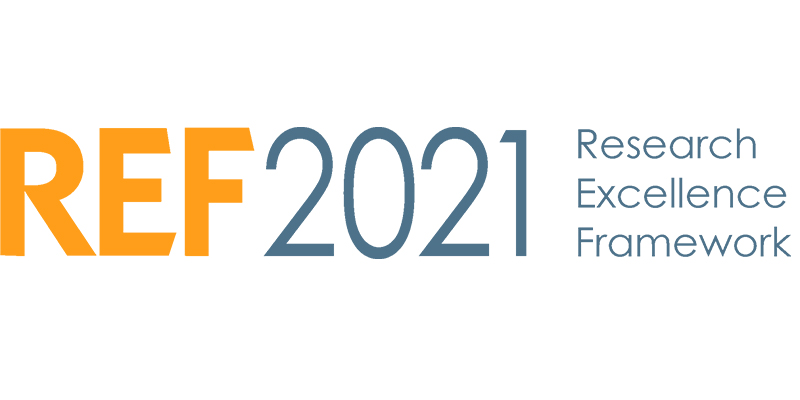 Our potential case study leads for REF2021 have recently submitted the second draft of their impact case studies, which will be assessed as part of an internal peer review process in April. Twenty of these will then also be selected for external peer review in June. At this stage in the process, feedback from colleagues can be key in ensuring that the case studies reach their full potential. Following the internal and external peer reviews we will have just over a year to generate some more impact, collect impact evidence and refine the narrative further before the REF submission deadline. With this in mind, here are a few key points for our case study leads, or indeed anyone submitting an ‘impact statement’ for funding purposes or similar, to consider. Go to www.salford.ac.uk/ref to check out some examples of annotated case studies from our 2018 external peer review. With Christmas fast approaching, here in the REF team we are already turning our attention to 2019 and considering how our REF readiness activities will start to take shape. In terms of our preparations around impact, the new year will herald a raft of targeted activities to help ensure that our case study submission in 2020 is the strongest it can possibly be. The programme includes our monthly one-to-one storytelling mentoring sessions with Chris Simms (bookings through research-impact@salford.ac.uk), impact writing retreats, bidding and funding information sessions, REF briefings and much more. The initial set of guidance materials for REF2021 (including guidance on submissions and panel guidelines) was published in July 2018 and consultation with the sector was concluded on 15th October 2018. The final guidance is due to be published in January 2019, after which time the University will hold a series of briefing meetings through our appointed Unit of Assessment Leads to update colleagues on the key details. For the purposes of the REF, impact is defined as an effect on, change or benefit to the economy, society, culture, public policy or services, health, the environment or quality of life, beyond academia. Impact also includes the reduction or prevention of harm, risk, cost or other negative effects. Impacts will be assessed in terms of their ‘reach and significance’ regardless of the geographic location in which they occurred, whether locally, regionally, nationally or internationally. Each submission must include impact case studies (REF3 template) describing specific impacts that have occurred during the assessment period (1 August 2013 to 31 July 2020) that were underpinned by excellent research undertaken in the submitted unit. The impacts may have been at any stage of development or maturity during this period, so long as some effect, change or benefit meeting the definition of impact took place during that period. This may include, for example, impacts at an early stage, or impacts that may have started prior to 1 August 2013 but continued into the period 1 August 2013 to 31 July 2020. Case studies will be assessed in terms of the reach and significance of the impact that occurred only during the period 1 August 2013 to 31 July 2020, and not in terms of any impact prior to this period or potential future or anticipated impact after this period. The underpinning research must have been produced by the submitting HEI during the period 1 January 2000 to 31 December 2020. 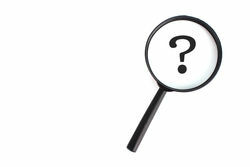 Underpinning research may be a body of work produced over a number of years or may be the output(s) of a particular project. It may be produced by one or more individuals. When writing case studies, submitting units should refer to the guidelines for presenting quantitative data set out in the ‘Guidelines for standardising quantitative indicators of impact within REF case studies’. These guidelines have been developed to enable more consistent presentation of quantitative evidence in case studies. This document (and a summary thereof) can be found separately at www.salford.ac.uk/ref under Impact Evidence Collection. More than one submitted unit (within the same HEI or in different HEIs) may include the same impact within their respective case studies, so long as each submitted unit produced excellent research that made a distinct and material contribution to the impact. 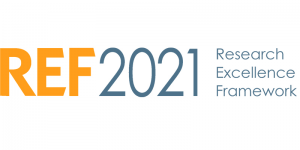 Impact case studies continued from examples submitted in 2014 will be eligible for submission in REF 2021 as long as they meet the 2021 eligibility criteria. Go to www.salford.ac.uk/ref to check out all the latest REF guidance. As part of the REF readiness exercise in preparation for our REF submission in 2020, the Impact, Engagement and Environment Coordinator, in conjunction with the School Impact Coordinators, is holding a series of ‘Impact Case Study Action Plan’ meetings with identified case study leads. Initial meetings have already started to take place and will continue throughout September and October. These will be followed up by mid-point review and year-end review meetings. 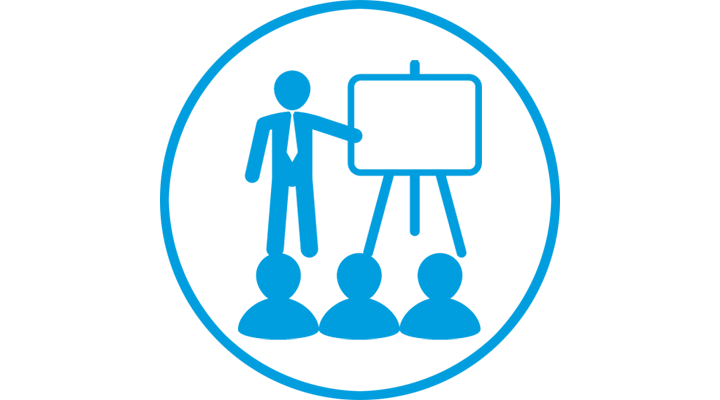 The aim of these meetings is to set a number of SMART objectives to guide our case study leads through the development of their case studies across the next two years in preparation for the final REF submission. Further details on what constitutes an impact and how to measure ‘reach and significance’ of the impact have been released by REF in their draft panel guidance. This list is not exhaustive, but provides a useful overview of the many different ways that research can generate an impact of some kind. Some food for thought! It is anticipated that both formal and informal internal peer reviews of impact case studies will be held in late 2018/early 2019, with another external peer review planned for Summer 2019. Development of impact case studies through adherence to the ‘Impact Case Study Action Plan’ should help our case study leads to submit further drafts of their impact case studies for peer review to enable meaningful feedback to be provided and fed into future iterations of the action plan. The University of Salford’s REF intranet site (www.salford.ac.uk/ref) has recently been updated to include some of the annotated case study drafts from the recent external peer review exercise. The insightful comments from the peer reviewers will be used to help shape further case study drafts and also to help inform the forthcoming internal peer review process. All evidence will need to be submitted with the case studies so ensure it is in an accessible and appropriate format. Where web pages are used, ensure you have preserved them and don’t just use standard links. The University of Salford’s REF intranet site (www.salford.ac.uk/ref) provides a wealth of resources for researchers to tap into, wherever they may be on their impact journey. This ranges from those that are new to impact and those that are impact-aware through to experienced impact practitioners. A series of “how to” guides for researchers. Fast Track Impact: What makes a 4* impact case study? 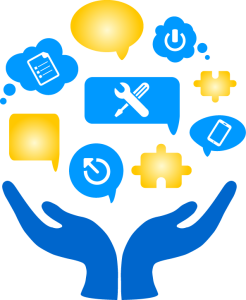 To access the toolkit, you will need to login to or create your “MyLF” account. Most Research Councils have specific guidance and advice about how to complete Pathways to Impact applications. Who will benefit from this research? How will they benefit from this research? What will be done to ensure that they have the opportunity to benefit from this research? Funders emphasise the importance of allocating sufficient costs/resources to activities described in impact plans. Why should you engage with Parliament? Vertigo Ventures was founded to measure impact and works closely with clients to deliver high quality impact reporting, which provides clear and actionable insight into how individuals and organisations can maximise the reach and significance of their impact. Vertigo Ventures provides a range of proprietary services, such as training workshops, consultancy services and the VV-Impact Tracker, all of which utilise an innovative online reporting framework known as VV-Impact Metrics. Sign up for free webinars, newsletters and blogs relating to impact. 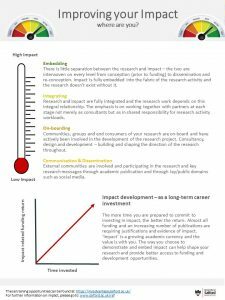 Research to Action is a global guide to research impact. It offers reading lists, opportunities to blog as well as a number of ‘how to’ guides around key communication and engagement activities to help widen the dissemination of your research. ‘Public engagement’ (in the context of the REF) describes an approach to involving the public in meaningful roles in the development, uptake and/or application of research. The act of engaging the public with research does not count as impact. Impact is what happens when people interact with the research, take it up, react or respond to it. Public engagement doesn’t just happen when the research is complete. It can (and often does) take place before and during the research – for instance, helping to shape its focus and direction and its relevance to potential users. Salford is holding its inaugural Festival of Research this year between 25th June and 20th July 2018 across the campus. The aim of the Festival is to showcase and celebrate Salford’s diverse research and its impact to a wider audience and will encourage both researchers and the general public to become involved. In the week of 2nd-6th July there will be a concentration of physical events and conferences taking place, including the Salford Postgraduate Annual Researcher Conference (SPARC), which is a two-day PGR-focused showcase event. Running alongside the Festival will be ‘Storytelling at Salford’: this is a larger project which forms part of the research training strategy and which is also linked to the University’s new research strategy. It involves the Salford Research community (PGRs, Academics and Leaders) recording short videos about what they do at Salford. The first 20 videos will be showcased as part of the festival and during the festival we will encourage more to participate and create videos themselves. As part of the Festival we will be running a number of specifically impact-related events to help inspire our researchers to think more closely about the impact of their research and how they can best improve its significance and reach in the future. Mark will focus specifically on the REF and what makes a good impact case study, how to improve your writing around impact, as well as evidence collection tips. This workshop will also include detailed external peer review of 4 draft impact case studies, with recommendations of how these can be enhanced and improved. Chris is holding individual 40-minute mentoring sessions for researchers looking to develop their narrative and storywriting skills, whether it be for the purpose of formulating impact case studies, writing funding bids, making applications for research festivals or similar. Space will be made available to each School to spend dedicated time working on existing or potential impact case study drafts. Impact Coordinators will be on hand to provide advice and guidance and researchers will be able to access resources from the REF intranet site and use the Figshare data repository to gather impact evidence. As the REF draws ever closer, thoughts are now turning to impact and how to ensure that the University’s research is demonstrating impact beyond academia and making a real difference in the wider world. This raises a number of questions about what constitutes impact and impact evidence, where this should be stored, when it should be collected and how it can be enhanced. In order to help researchers to gain a better understanding of research impact and what it means to them, a training programme designed specifically around impact is being rolled out across the University in the coming months. Future training will be tailored to meet individual needs in terms of impact. For example, you might be looking for a taster session to learn what research impact is all about, or maybe you are an early career researcher bidding for funding for the first time. Perhaps you are a mid-career or senior researcher who needs some advice on collection of impact evidence. Whatever your requirements, there is something to suit every level and discipline. Chris from the Royal Literary Fund will be visiting the University again to hold a sessions around writing for impact, creating a narrative and telling a story. Mark returns for the first of two workshops, this one focusing on generating and evaluating impact, as well as how to maximise your social media presence for enhanced impact. Mark will focus specifically on the REF and what makes a good impact case study, how to improve your writing around impact, as well as evidence collection tips. 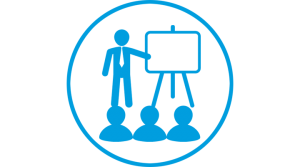 From September 2018 a suite of workshops specifically around impact will be embedded into the staff development programme (SECRET) – further information will be available shortly. Alternatively, why not sign up for the free 5-week impact online training course run by Fast Track Impact? One way of effectively demonstrating the impact that your research has had on your stakeholders is to collect testimonial evidence. This generally takes the form of a letter from a collaborator on headed paper, although e-mails are also acceptable. It can sometimes feel awkward to ask collaborators to write corroborating statements of this kind and this is why researchers often leave it to the last minute to request this information. Don’t make this mistake: if you leave it too late you may find that the main contact for your research has left the institution, may have retired or even passed away. You should therefore capture all evidence from your stakeholders as soon as you can. Most importantly, don’t forget to look into whether or not you need informed consent and ethical approval before obtaining any testimonials. 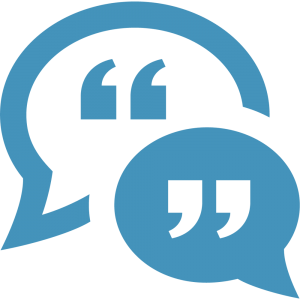 External organisations, such as Fast Track Impact (in the UK) and the Canadian Institutes of Health Research, provide useful information on how to collect testimonials and what could be included. There is a growing body of opinion that holds that researchers have a responsibility to articulate the impact of their research to non-academic audiences. Indeed, the way in which research funding is allocated now increasingly reflects researchers’ ability to generate, demonstrate and evidence their impact. 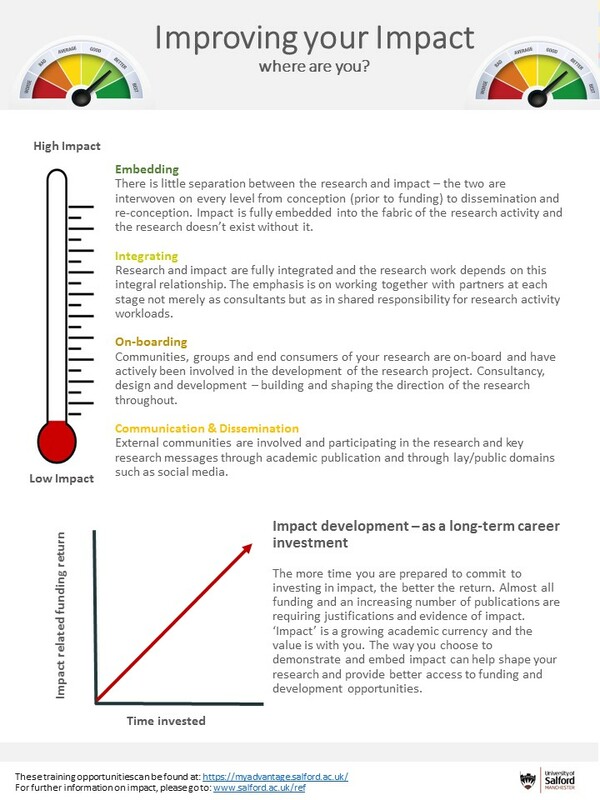 A renewed emphasis on the importance of both planning and evidencing research impact requires researchers to develop ever-more robust and integrated ‘pathways to impact’ (as illustrated by Research Councils UK) within research funding bids in order to identify and reward the contribution that high-quality research will make to the economy or to society. Although there are as yet no specific guidelines on what constitutes impact evidence in terms of the next REF2021 exercise, the following pointers provide an indication of what researchers should be thinking about as they start to collect and collate evidence to support their impact. Consider what indicators of impact are going to be used at the onset of the project – how will success be measured throughout and what will need to be captured? Be able to clearly demonstrate the pathway to impact: what were the steps taken, what is the embedded research etc. Be able to demonstrate that without the research, the impact would not have occurred: how has the research made the difference? The University now uses the Figshare data repository alongside USIR in order for researchers to store evidence relating to their research. It is therefore good practice for all researchers to begin storing all their impact evidence in Figshare from now onwards so that an institutional repository of impact case study evidence can be built upon. Currently, Figshare accounts have been created for all those researchers within each School who have been identified as potentials for submitting an impact case study to REF2021 and beyond. Remember: the earlier you begin collecting and collating your impact evidence, the easier it will make the final impact case study submission!